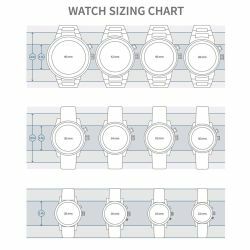 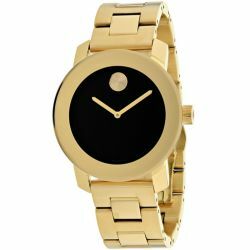 Movado 3600397 Unisex Bold Black Quartz Watch. 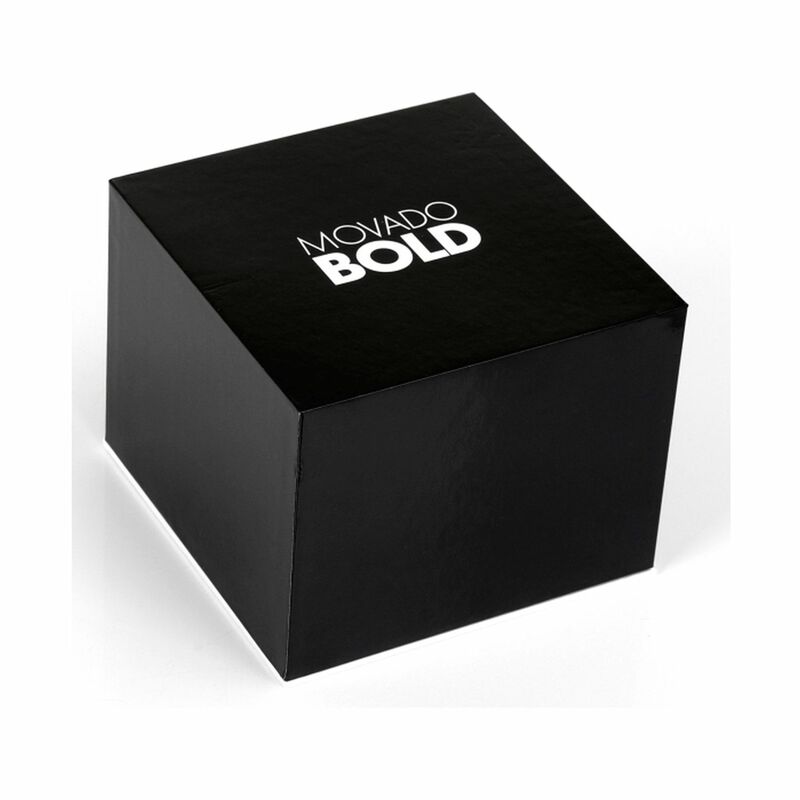 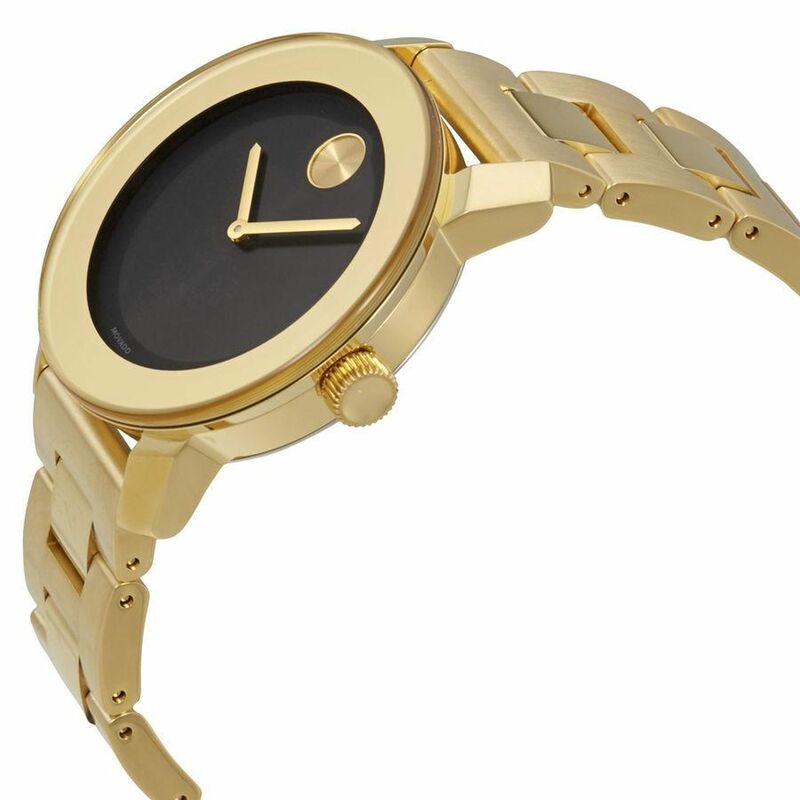 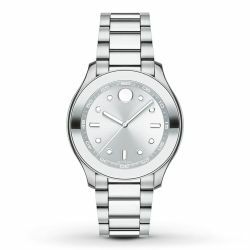 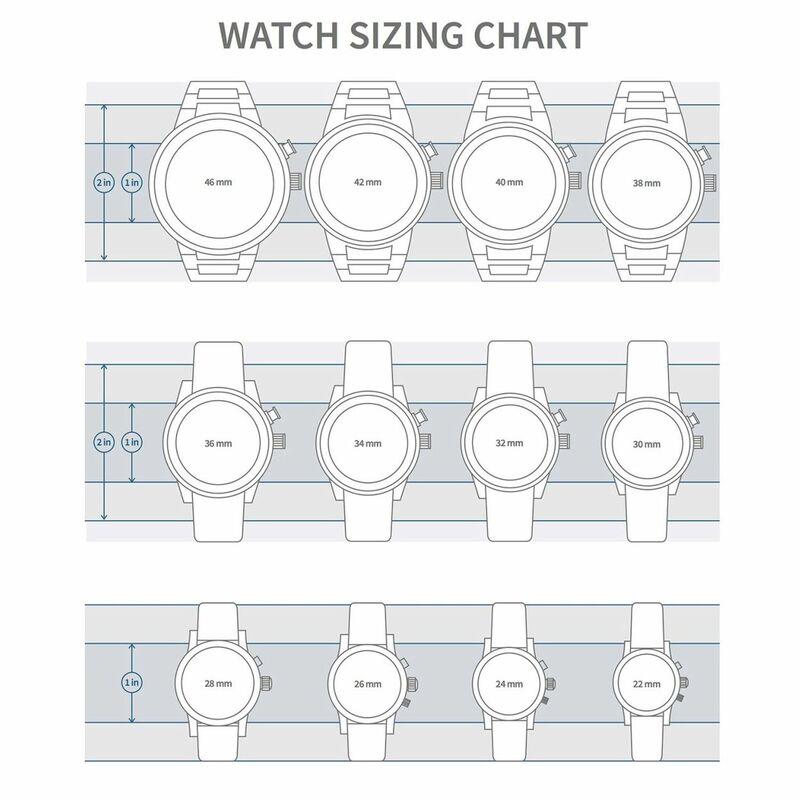 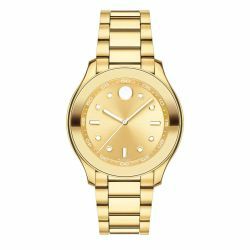 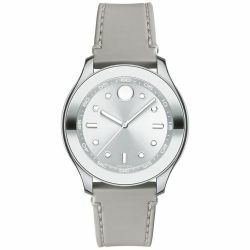 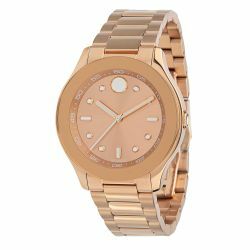 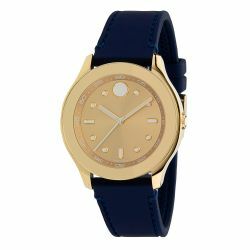 Look flawless with the Movado Bold Watch.The Movado stainless steel dress watch is designed to up your style game. 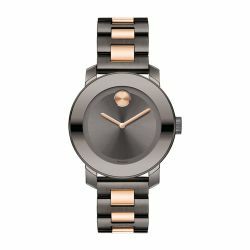 Featuring a black dial with the signature Movado dot. This stunning watch with gold stainless steel bracelet makes for a stylish timepiece. 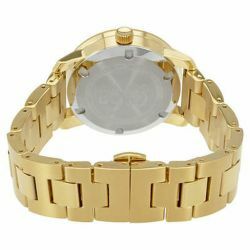 Whether you are donning a formal outfit or attending a black tie event this elegant watch will magnify your charismatic personality.